The WIRE grew in 2017, and added more ways to educate policymakers and the community about the needs and risks women face returning from incarceration. Furthermore, The WIRE was very excited to see that our very own Women of The WIRE Program Director, Tanisha Murden, was appointed as Co-Chairman on DC’s Commission on Reentry and Returning Citizen Affairs in May 2017. She has served as a critical voice on the Commission on behalf of all women returning from incarceration. January 2017: The WIRE collaborated with The National Reentry Network to facilitate a panel discussion after a film screening of “Returning Citizens,” which focuses on a group of returning citizens from Southeast DC that show change is possible when the right opportunities are presented. The panelists consisted of young adults who had been impacted by mass incarceration. More information about the film can be found here. November 2017: The WIRE participated in a Reentry Roundtable Discussion hosted by DC Councilmember Robert White to discuss reentry challenges and proposed solutions that include directly-impacted women. November 2017: The WIRE’s Exeuctive Director, Lashonia Thompson-El, served as a panelist at a forum entitled, “Moving toward Local Control of DC’s Criminal Justice System.” Lashonia discussed the devastating impacts of DC’s criminal justice system, particularly on those individuals with parole-eligible sentences. The event was hosted by the University of the District of Columbia (UDC) David A. Clarke School of Law. A video of the forum can be found here. December 2017: The WIRE met with high school girls at Paul Public Charter School to discuss self-esteem and self-love in an effort to disrupt the school-to-prison pipeline and address the substance abuse concerns and mental health issues often lead women to incarceration. In addition to increasing outreach through panel discussions, Cheleta Tucson, one of the Women of The WIRE, testified in February 2017 before a hearing entitled, “Sentencing in the District of. Columbia: Agency Roles and Responsibilities,” held by DC Councilmember Charles Allen, Chairperson of the Committee on the Judiciary and Public Safety. Cheleta’s testimony specifically focused on the media’s negative propaganda as it relates to the Youth Rehabilitation Act’s (YRA) sentencing for young adult women and girls. Archived video of the hearing and Cheleta’s testimony can be found online here. Furthermore, The WIRE facilitated the Summer Youth Employment Program (SYEP) with DC youth ages 13-18 in collaboration with Citi-Wide, Inc.
December 2017 was a joyous month, as The WIRE was able to strengthen its’ family reunification initiative by hosting a holiday party for children with incarcerated mothers and facilitating a fieldtrip to the Nationals’ Winterfest with children of incarcerated mothers. The holiday party was a major success and really drove home our mission to provide peer support for each other and our families. The holiday party brought together several families and children of incarcerated mothers for a day of face painting, meeting superheroes, free ice cream, and – the best part – gifts from Santa Claus!! A heartfelt and sincere thank you to all the organizations who donated their time and products for this momentous occasion. The fieldtrip to the Nationals’ Winterfest brought together seven children for a day full of fun. Women of The WIRE chaperoned the children to get free face painting, meet Santa Claus, play baseball, ride down slides, and meet some of the Nationals players and coaches. Finally, between October to December, The WIRE was very excited to host its first two fundraising events in an effort to increase community support for all the work we do. We look forward to hosting even more fundraising events in the future to be able to make a bigger impact and help our women returning back to society! The W.I.R.E. is a tax-exempt organization under Internal Revenue Act Section 501(c)(3). Our Tax-Identification Number is: 46-4587157. 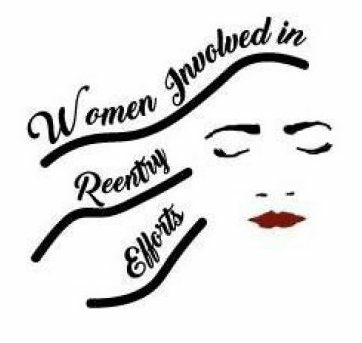 The WIRE (Women Involved in Reentry Efforts) is a network of formerly incarcerated women who have successfully reintegrated back into the community after release. 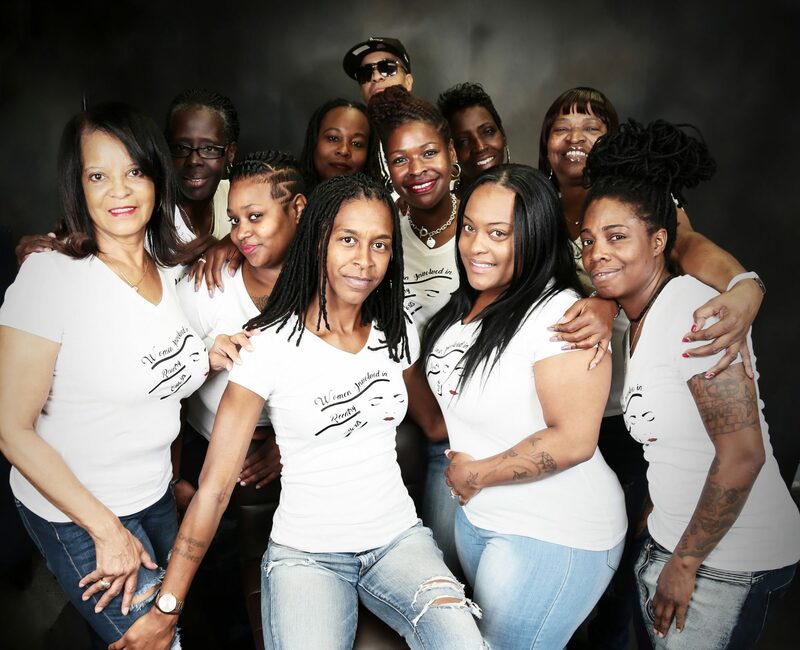 The Women of the WIRE have joined together to provide peer support to other women returning from incarceration. Please help us in our efforts to support women returning to society by donating today! All donations are tax-deductible.